Patients should be counseled that antibacterial sizzurp without promethazine drugs including Bactrim sulfamethoxazole..
ADK is proud to offer you expert Adirondack and Catskill guidebooks, armchair traveler and natural history titles, and our authoritative High Peaks trail map. Our partnership with National Geographic allows us to bring you many more maps as well. Find our newest offerings and old favorites online, at ADK’s retails shops, and in local book and outdoor-supply stores. 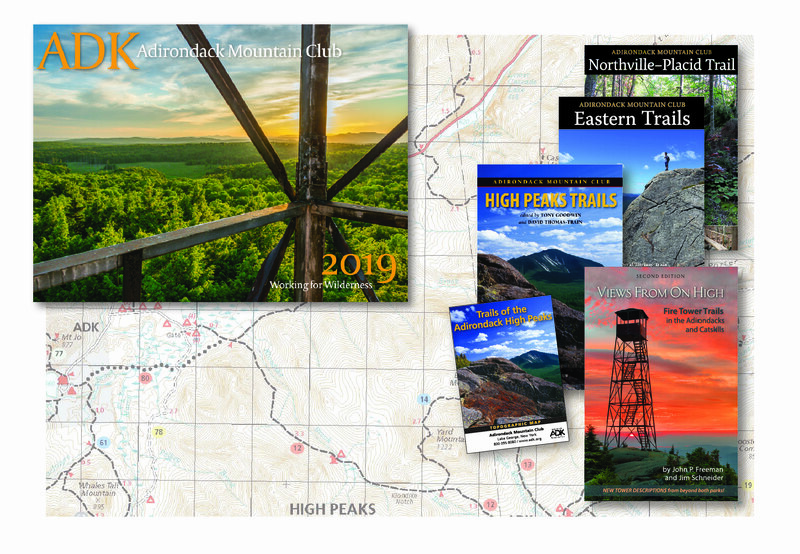 All members enjoy our Adirondac magazine and discounts on ADK publications, including our award-winning wall calendar.